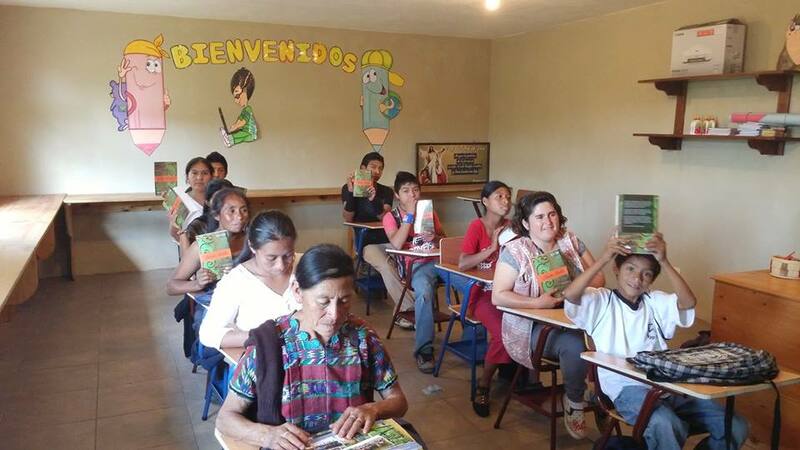 The literacy program began out of a need for some of our students who could not read or write. The first part of 2015 we had several students who could not read or write and we wanted to help them to be able to do this so they could excel in their perspective vocational schools as well. So this is how the literacy program began. It has since expanded into a program as well for those who want to finish their elementary school. They can complete their elementary education in 3 years. This program both educates our students on health and hygiene issues as well as trains pregnant moms on how to take care of themselves and their babies during and after their pregnancies. 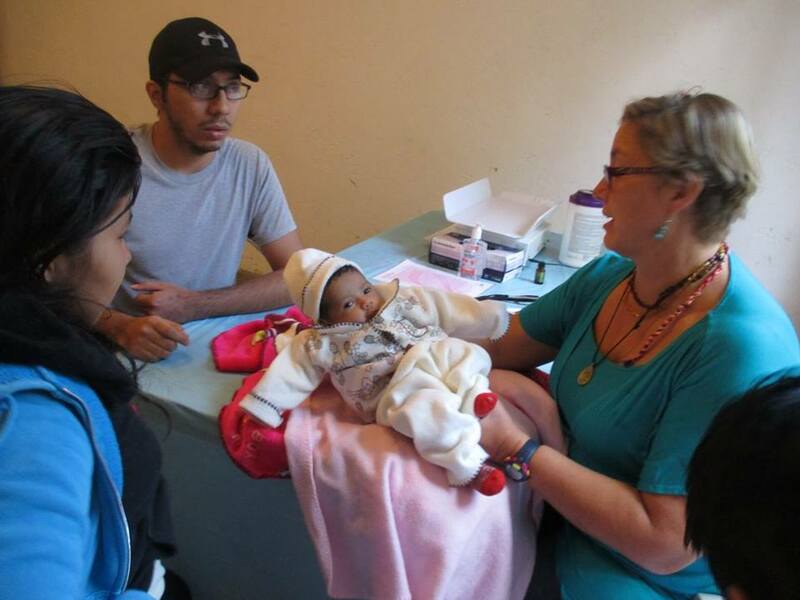 Through this program, we have 2-3 medical teams that come down and serve pregnant moms and kids in the community and we have a staff nurse that does follow up on these patients. This initiative addresses the malnutrition problem in Magdalena and surrounding areas. We feed 50 kids 2 times per week with a goal of expanding this.